Dawn Rising will have an update patch and server optimization on 28th of September, 2017 at 10:00AM(UTC+8). The update will approximately take up to 2 hours, All adventurers are required to log-out 5 minutes before the update starts in order to avoid unnecessary losses. 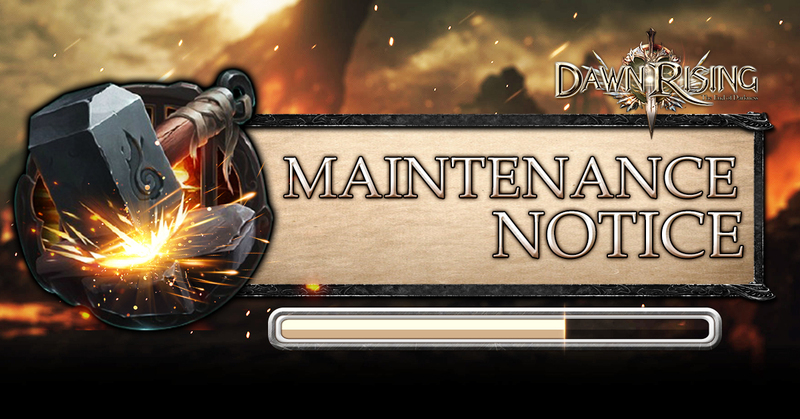 All adventurers will not be able to log in and play the game during the maintenance, we apologize for any inconveniences caused. Let's continue our adventure together when the update is ready!